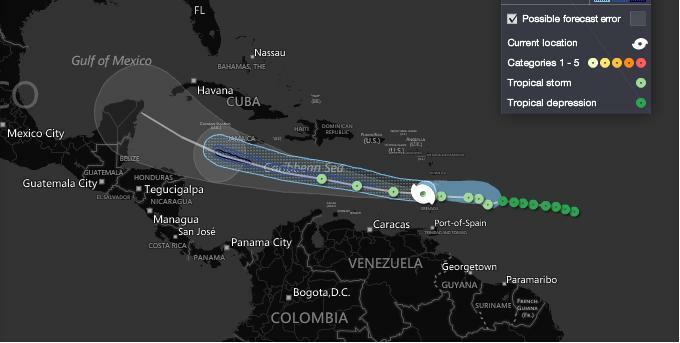 American Development Co.: The 5th hurricane of 2012 has finally arrived! 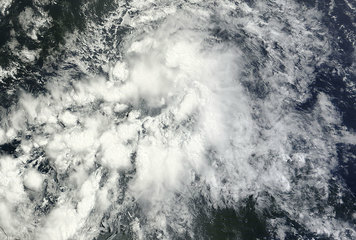 A tropical storm has arisen for 2 days in the Atlantic Ocean. Right now, the tropical storm just passed the Caribbean islands. Its current ground speed is 30 mph and the wind speed is 52 mph. It will pass below the Dominican Republic, Haiti and Cuba. In two days, on Sunday the 5th of August, the tropical storm will turn into a hurricane category 1. In Five days, still according to the forecasts, the hurricane, which we can call Ernesto from Sunday, will end up its path in Mexico in the Yucatan Peninsula. We are still expecting this last part to be confirmed. In any case, get prepared! Any question, any fear, any question, do not hesitate to ask us.